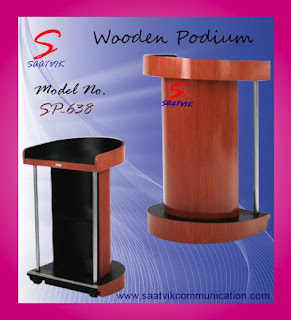 We manufacture all kinds of Podium i.e Wooden podium, Interactive podium, Digital podium, Metal podium, Steel podium, Acrylic Podium | Lecture stand, Podium stand etc. Information Kiosk, Motorized projector lift, AV Integrated conference table | One of Best manufacturer of podium/Lecterns in Delhi. 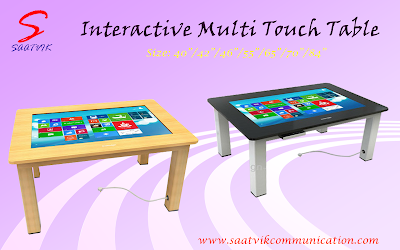 Saatvik Communicationautomate your corporate boardroom or conference room for effective presentations & meetings by providing customizeAV Soutions for conference rooms/Seminar halls, corporate offices etc. Theconference tableand equipments are designed in every size, shape and color to be warm, inviting and functional for any conference system. Online Shopping vastly increases the range of products you are able to buy. This is certainly true when you are buying Audio Visual equipment. 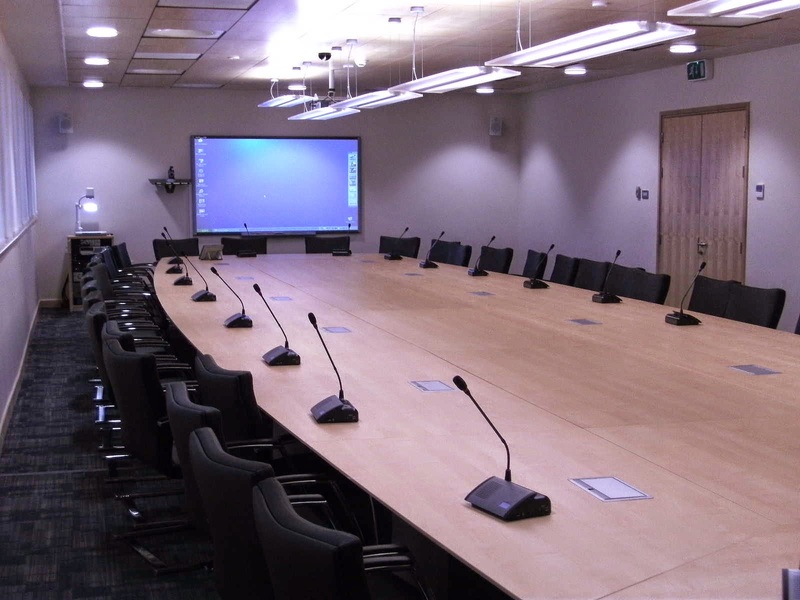 From the latest Speaker, Microphone, Public address system, Conferencing system, Amplifier to the customized Wooden Podium & Digital Lectern, Information kiosks - we stock 'em all! 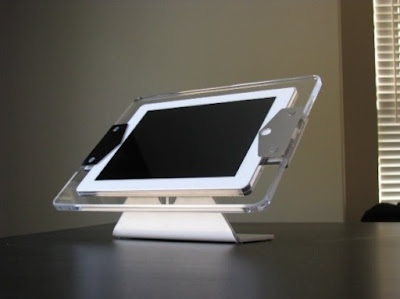 Made for all types of iPad tablets, this Table/wall-mounted Kiosk enclosure is a great choice for interactive projects with limited floor space. 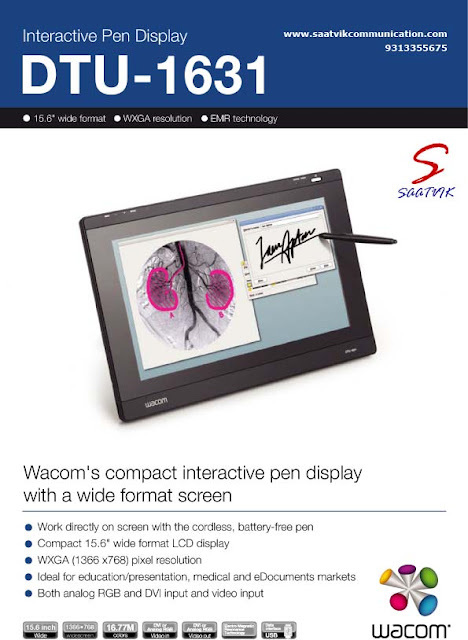 dimensions in landscape: 19” W, 16.5” D, 46.5” Hdimensions in portrait: 19” W, 16.5” D, 47.5” Hweight: 20 Kg. If you would prefer to receive your kiosk fully assembled or are interested in installation services, please contact us directly.